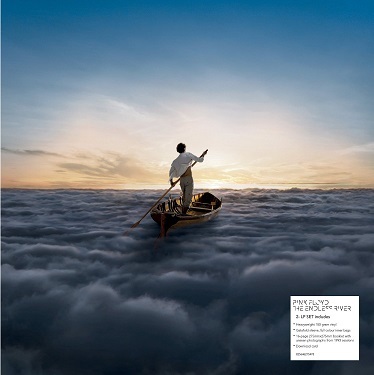 The Endless River is the upcoming fifteenth studio album by Pink Floyd. 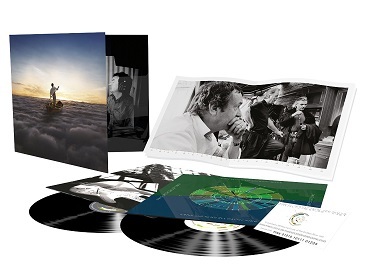 Produced by David Gilmour, Martin Glover, Andy Jackson and Phil Manzanera, the album is set to be released by Parlophone and Columbia Records respectively in Friday-release countries on 7 November 2014 and in the United Kingdom on 10 November 2014. The album is the band's first since the death of keyboardist and founding member Richard Wright, who appears posthumously, and the third by the Gilmour-led Pink Floyd after Roger Waters' departure from the band in 1985.